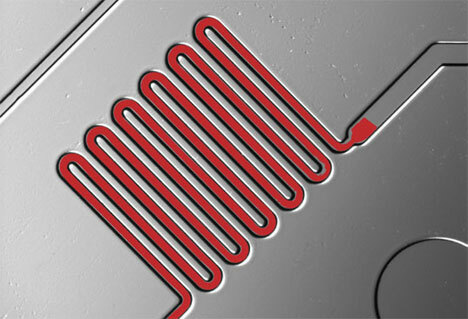 The awesome science of microfluidics has the potential to revolutionize diagnostics, particularly in developing countries where well-equipped labs are hard to come by. 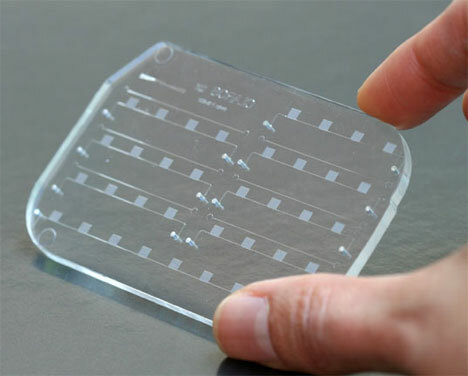 Small, inexpensive and accurate diagnostic tools like this one from Columbia University researchers could save countless lives by detecting deadly diseases like HIV without the need for complicated equipment. The credit card-size device is called mChip. It requires only a tiny drop of blood to detect HIV – and maybe most exciting of all is the fact that the device only costs around $1. Conventional HIV tests require a skilled person to draw blood and lab equipment to test it, but the mChip is like a self-contained lab that detected 100% of HIV and syphilis cases in studies. While the availability of drugs to treat HIV and other STDs has been improving in recent years, the professor who spearheaded the mChip project says that the real challenge lies in the diagnosis. Many people in developing nations live too far away from hospitals to travel for the tests; and if they do, many of them don’t return for the results. 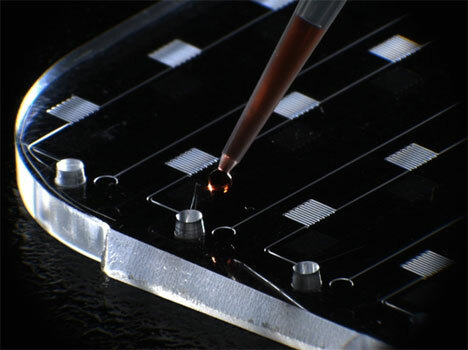 The mChip offers reliable results in just 15 minutes. In undeveloped and developed countries alike, detection of serious diseases is the first step toward treatment, making the mChip a very important innovation. See more in Medical Marvels or under Science. August, 2011.